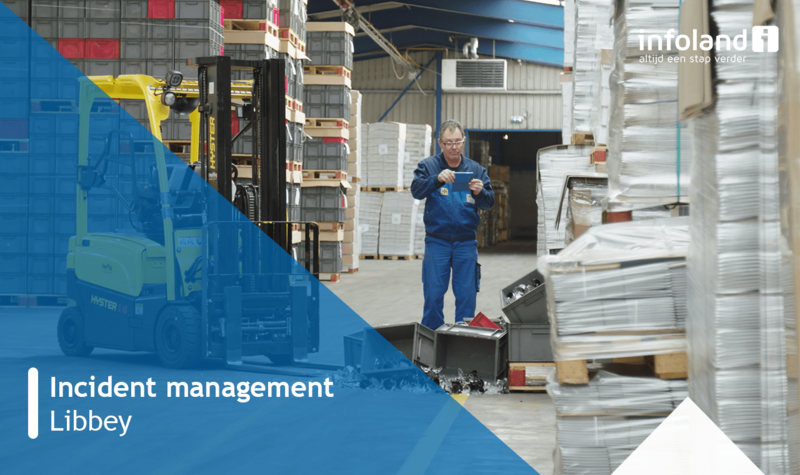 Work smarter and more efficient with proven quality management software. Higher quality. Lower costs. No worries. From bugs and malfunctions to efficiency and ease of use? Read the case from Essent, one of the leading energy companies. Since 1998, we have been the leading supplier of smart software solutions. Software that allows us to help professionals to get the most out of their work. 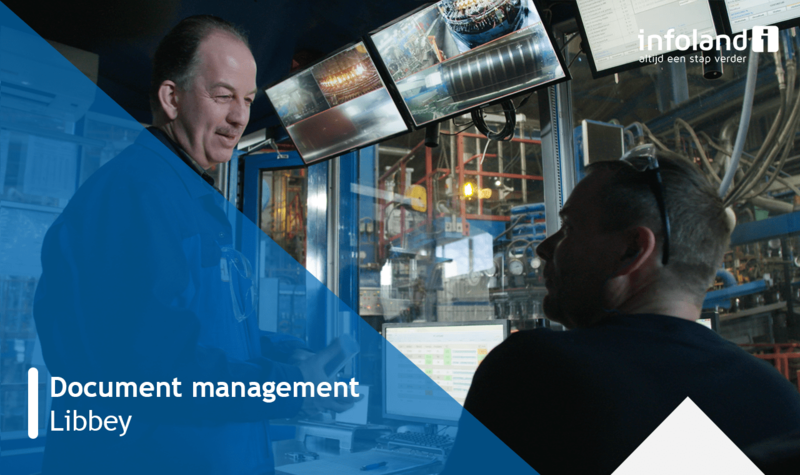 It all started with a focus on document management, but has since grown to a complete quality management system, which includes incident management, risk management, performing audits and inspections and e-learning. Using the software suite iProva, we can offer organisations a safer, smarter and more efficient way of working and thereby eliminate waste. Real-time dashboards ensure that you always have an overview and insight and that you can continuously improve. Thanks to the various solutions, organisations are not only compliant, but are also supported in the entire process of learning and improvement. Manage and distribute documents easily from one location. Use the reporting and analysis solution to learn from errors made. Create employee awareness of procedures by using teaching materials. Get control over your risks and avoid damage to become more successful.